How Can a Day Neuro Program Help Stroke Patients? Home » News » How Can a Day Neuro Program Help Stroke Patients? 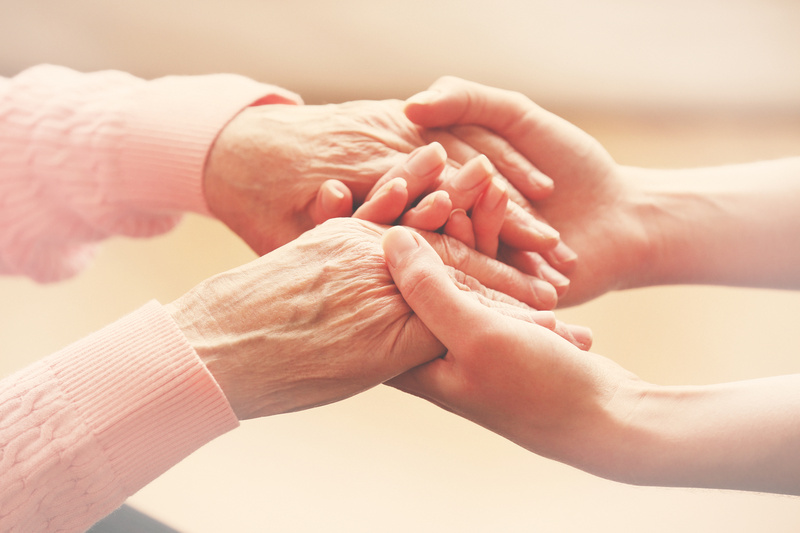 Sage Rehabilitation offers a Day Neuro program providing a comprehensive treatment experience to individuals who are recovering from a neurologic condition such as a stroke. The Day Neuro program is designed to provide high-quality interdisciplinary rehabilitation services in order to assist patients in reaching their highest level of independence and functioning in daily life. What is included in a Day Neuro Program? A Day Neuro Program is a holistic approach to stroke rehabilitation which is comprised of a multidisciplinary team. This team consists of physical therapists, occupational therapists, speech and language pathologists, a licensed clinical social worker, and clinical neuropsychologist. This team provides outcome-based interventions to return patients to their active lifestyles in their home, community, at work, and/or school. The Day Neuro Program offers individual sessions, group sessions, community outings, leisure activities, and educational sessions. Family/caregiver training, family meetings, and home safety evaluations are also offered in the Day Neuro Program. This assists with the carryover of patient’s gains in the clinic to the home environment. How does this help with Stroke Recovery? The Day Neuro program is equipped to address all impairments that can occur from having a stroke. Addressing the impairments with the Day Neuro Program can promote the regained use of the affected arm and/or leg, improve language recovery, increase independence with transfers, improved cognition, and independence with activities of daily living (ADL). This is all achieved by neuroplasticity, the ability of our brain to heal from the damage of a stroke and rewire the damaged areas to healthy sections on the brain. The Day Neuro program at Sage Rehabilitation can assist with neuroplasticity and brain healing by engaging patients in goal-oriented activities that are important to the patient to promote healing and repetition for success. This intensive program is usually performed 3-5 days per week for 4-6 hours per day. This intensity optimizes recovery and improves healing time. As research tells us, repetition is the key to stroke recovery. The Day Neuro program uses repetition to drive neuroplasticity and healing with an interdisciplinary approach of PT, OT, and ST. As a team, Sage works together to address each patient as a whole to improve function in their specific life roles. The Day Neuro program is a specialized program in the Baton Rouge area which can assist stroke patients to jump-start their recovery. The Sage team will steer each patient in the right direction to achieve their individualized goals. For more information on the Day Neuro Program at Sage, call us today or talk to your Doctor about a referral today!